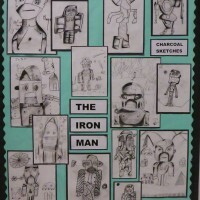 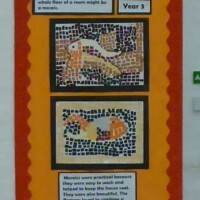 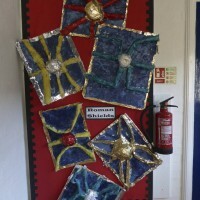 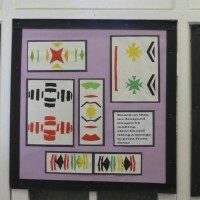 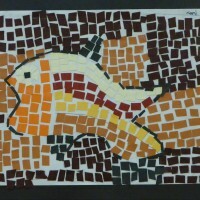 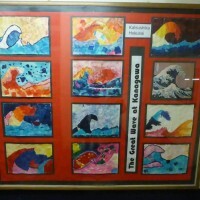 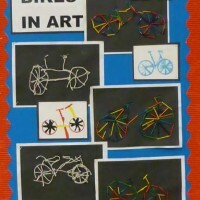 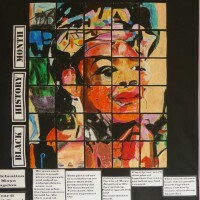 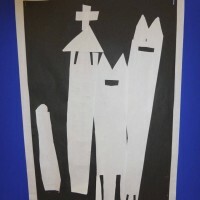 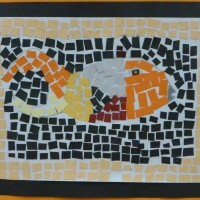 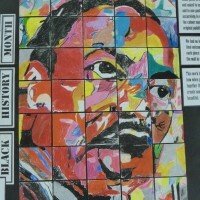 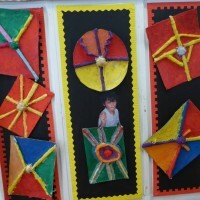 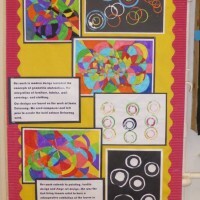 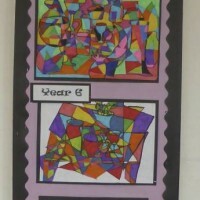 Children’s art work is celebrated in the large volume of displays throughout the school. 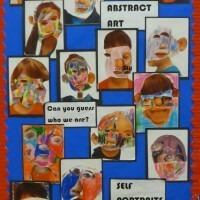 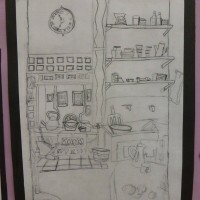 We invite you to view our slideshow below of art across the school. 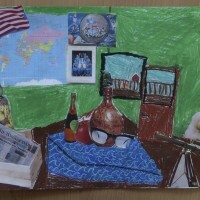 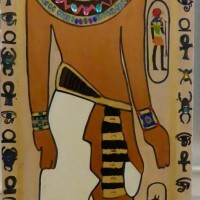 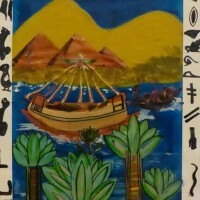 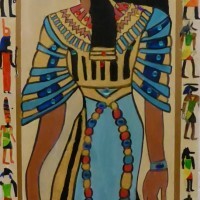 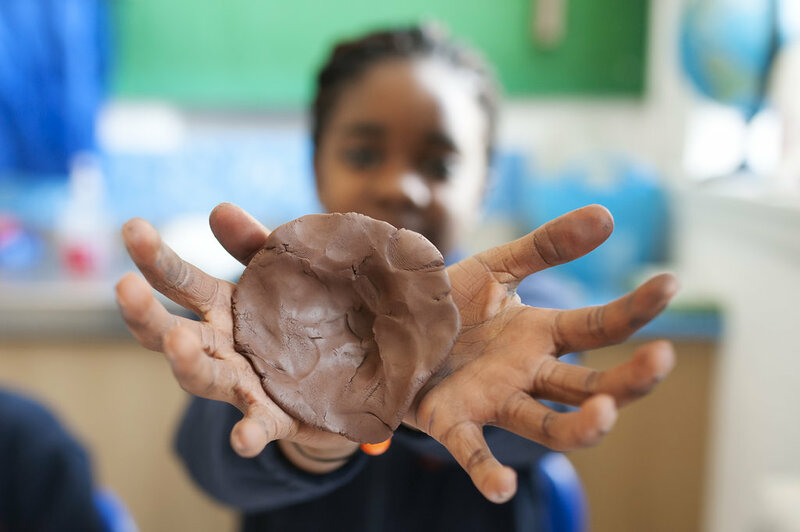 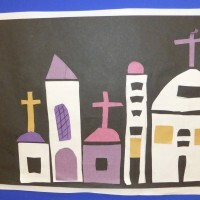 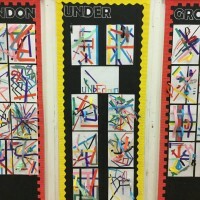 In lessons children have opportunities to build on their understanding and appreciation of art in a variety of forms and style and from a variety of cultures through a cross curricular topic approach. 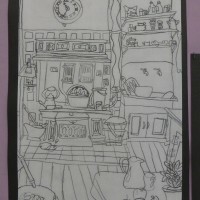 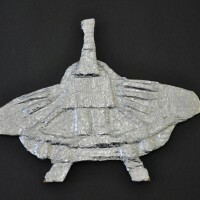 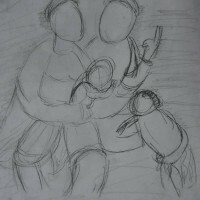 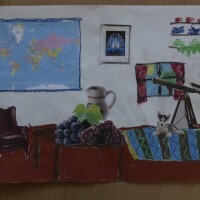 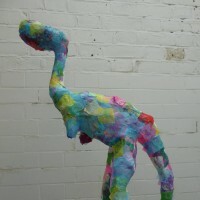 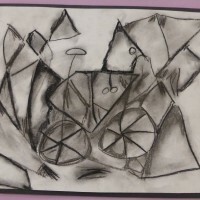 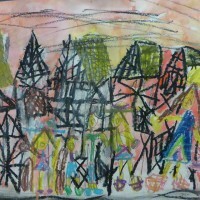 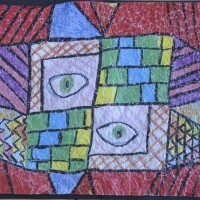 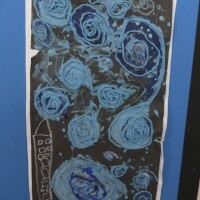 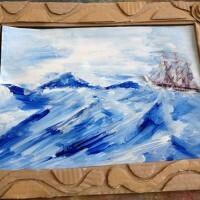 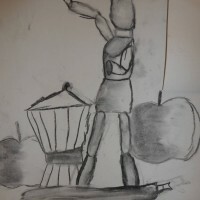 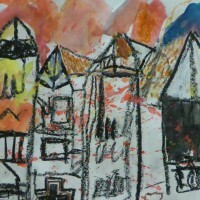 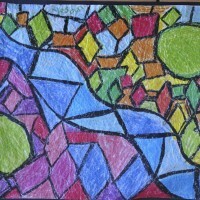 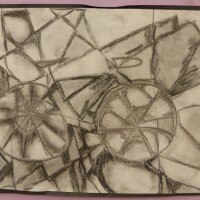 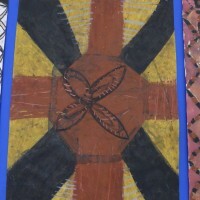 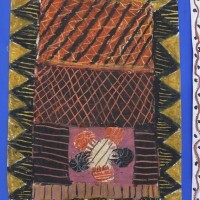 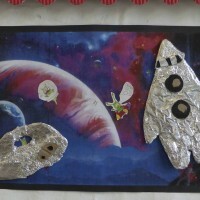 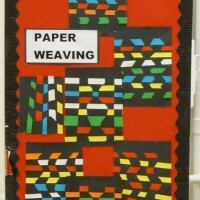 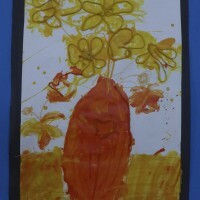 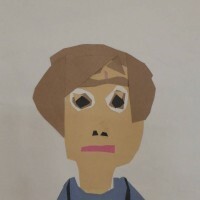 They learn to use different art techniques and develop an awareness of shape, colour, texture and pattern as well as understand the properties of materials. 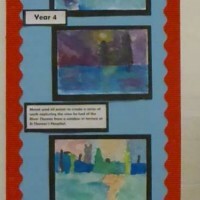 Art is often linked strongly to the curriculum topic and we also seize opportunities for art to inspire thought, discussion and writing. 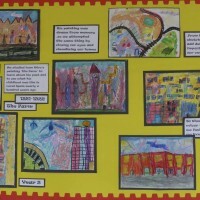 Throughout their time at school pupils visit a number of art galleries.